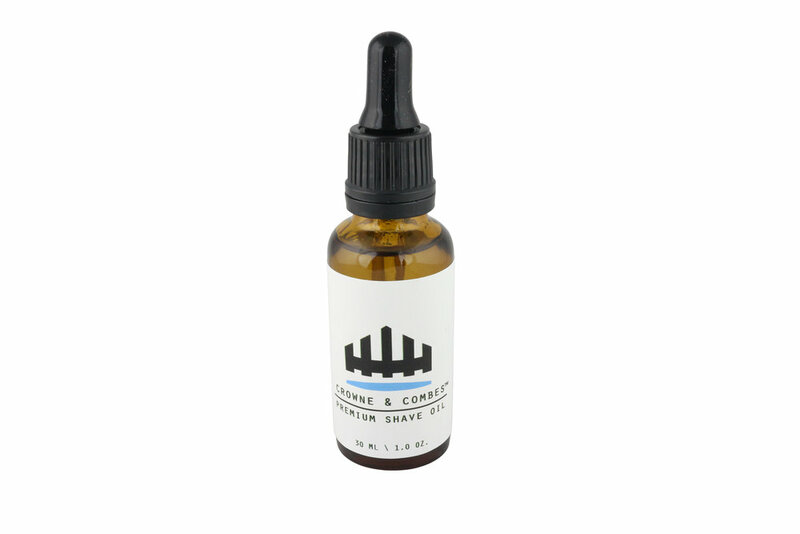 PRODUCTS — CROWNE & COMBES INC.
Grooming essentials for the modern man. Healthier hair product alternatives to stay well groomed. This earth defining clay adds texture and separation to long and short hair styles. Our clay also adds body and thickness for that out of bed and messy look. This styling balm is ideal for wavy and unruly hair types. Made from Moroccan Argan and coconut oil our styling balm helps repair and moisturize. This revolutionary wax is a hybrid of health soy proteins and beeswax. Helps create extra texture and separation with a firm yet flexible hold. Our supreme creme is made of light flexible fibres that create separation and control for medium to long hairstyles. Helps tame frizzy and curly hair. The Finisher hair spray provides a long lasting hold. Ideal for setting hair in place and best used as a hair style finisher with other Crowne & Combes™ products. Our Power Gel is a specialized hair bond that moisturizes and protects. Consists of a non-flaking formula that provides an ultimate hold with a non-greasy finish. Perfect for that stay put hair style and slick back look. Our oil-based pomade is everything you want from a classic pomade. It is an all natural alternative to many modern gels, waxes and styling products. We created it to not only make you look good but to help your hair stay soft and healthy as well. Our black wax pomade is everything you want for a more superior hold. It is an all natural alternative to many modern gels, waxes, and styling products. The most all natural revolutionary waxy pomade in the industry. Helps to soften the beard and prepares the skin for a close and comfortable shave. Made with 100% all natural ingredients. Prevents razor burn and softens skin. Keeps your beard conditioned and shiny. Not only will it make your beard feel lightweight but it will also keep it freshly scented with our signature scent.